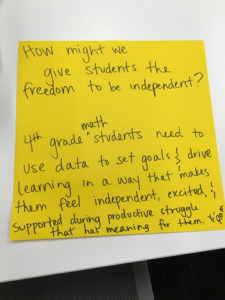 The radical idea at the core of this first step is that if you want to know what will work best to solve a particular challenge for students, you should ask them. 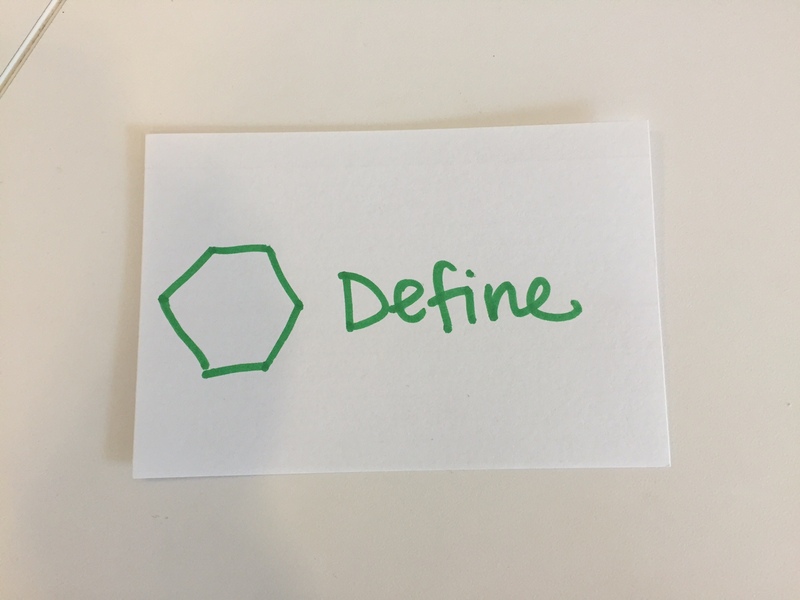 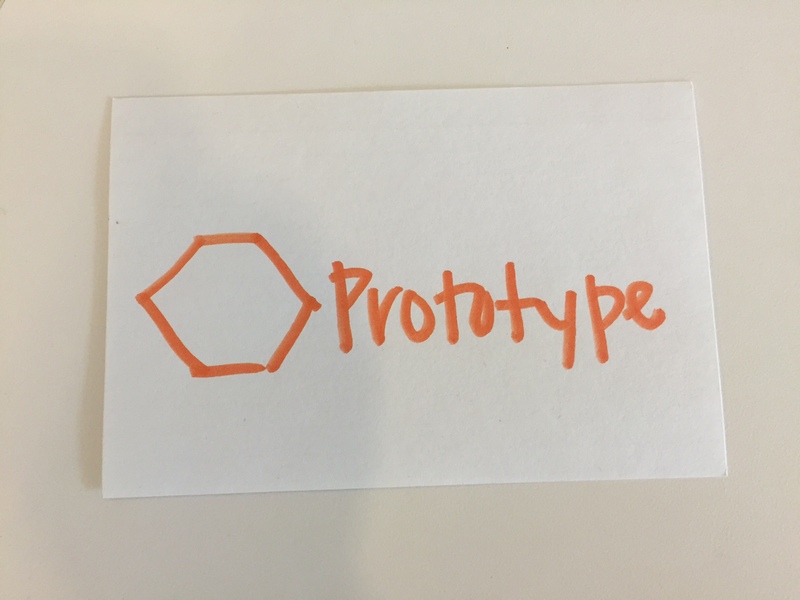 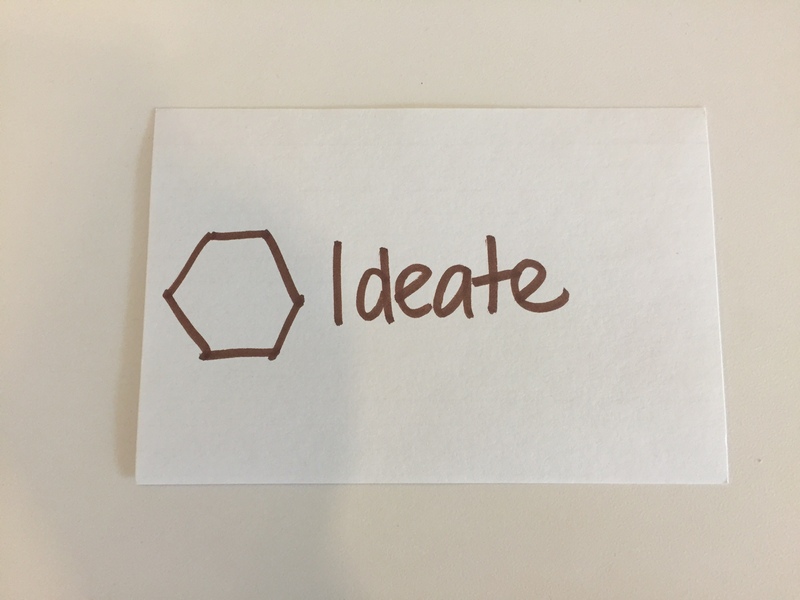 The ideate phase of the design thinking process doesn’t believe in bad ideas. 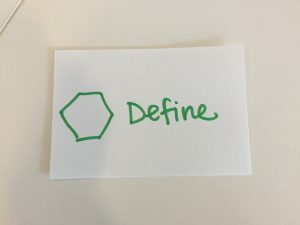 It asks you to suspend judgment of thoughts that surface, and to be open to learning from places or sources you had not previously considered. 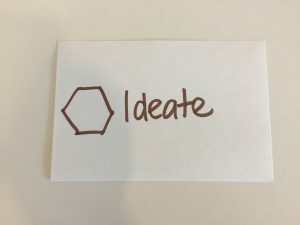 While this is all well and good in theory, it was admittedly difficult to squash the small voice in the back of my head that tells me all the reasons why an idea would never work. I was at risk of entering these innovative classrooms across the country having already decided that there was no way what I saw would work in my own classroom. 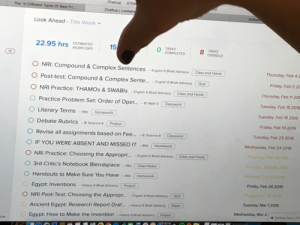 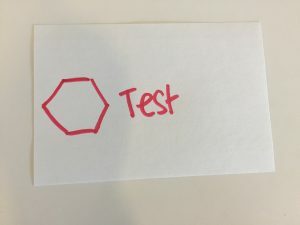 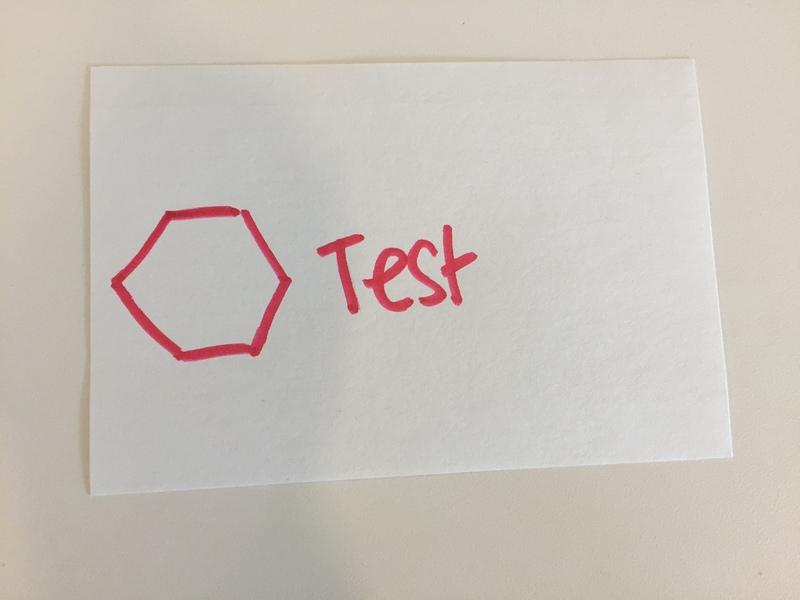 To prevent that mindset from getting in the way of my own learning, I came up with a plan. I would try to enter each school we visited with an open mind, while also reflecting on my specific students. 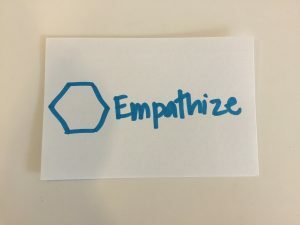 Rather than focus on the myriad reasons that what I saw in practice couldn’t work in my own context (lack of technology, money, support, or know-how, for starters), I instead chose to keep a simple journal. I would write down two or three big takeaways from each school we visited. 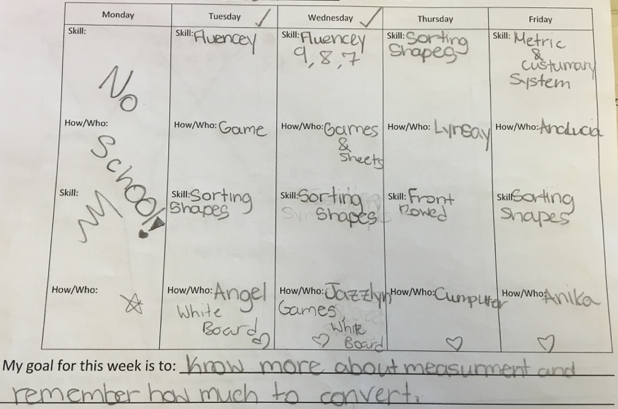 I would document key artifacts and examples related to the many different kinds of student work we saw. 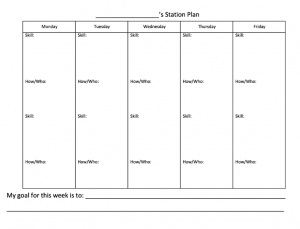 As a result, I walked away from these trips with a rich bank of ideas that I could then use when brainstorming my own station remodel. 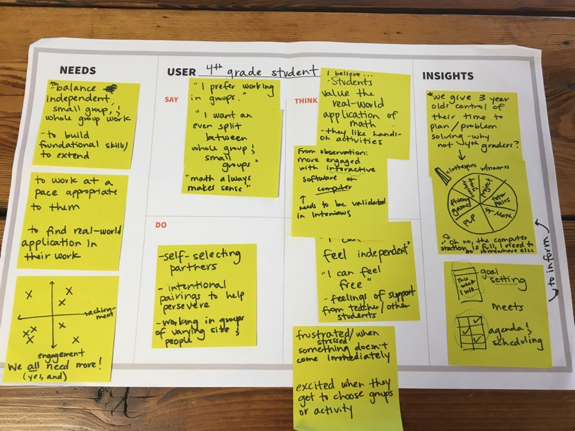 I saw how innovation could mean students flying a drone around a classroom (yes, that happened!) 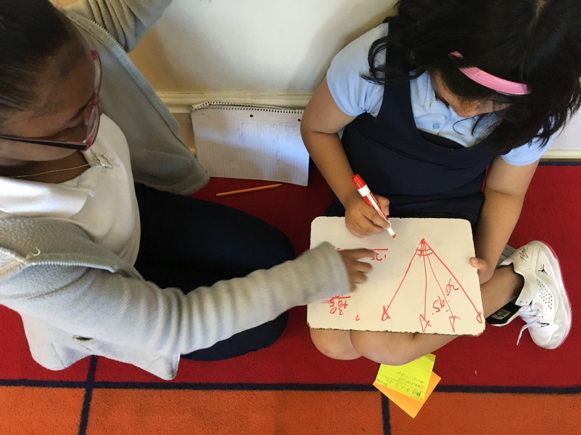 but can also involve teachers and students moving through more traditional class structures in new and interesting ways. At the Summit Prep campus we visited in Redwood City, CA, students were supported as they worked in groups on projects. 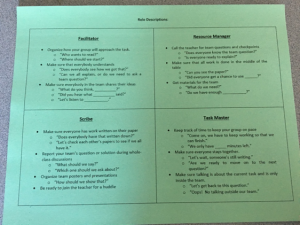 One scaffold was assigning students different roles, but also giving them question frames to encourage more dialogue and to help keep themselves on track. 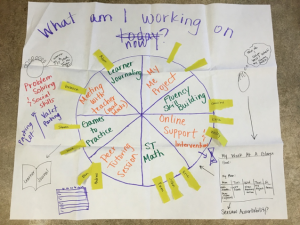 While a lot of the work students do for these projects is online, they still had daily activities related to the big projects that required collaborative work. 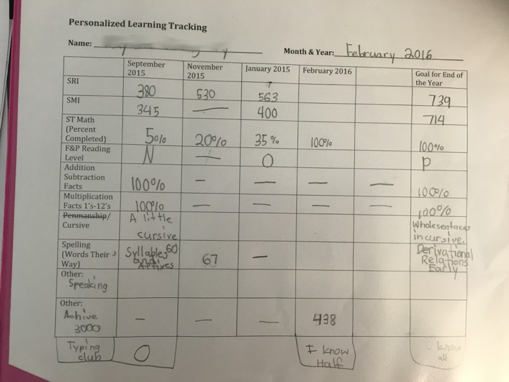 Here, a ninth grade student at the Incubator School in Los Angeles shows off their personalized learning plan, or PLP. The PLP organizes assignments created by the teacher into an online platform for students to complete. 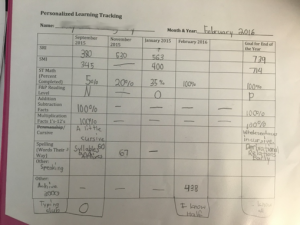 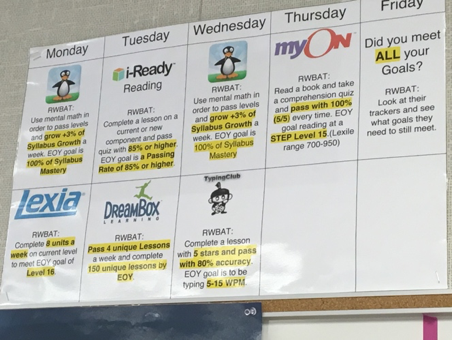 Students at Rocketship in Santa Clara, CA, had their own data trackers for the week, but also visual reminders of what their goals were for each of the online programs students used. 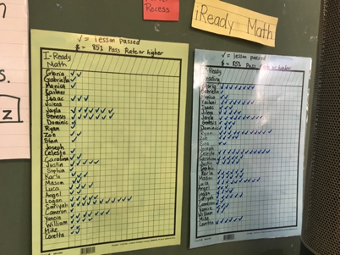 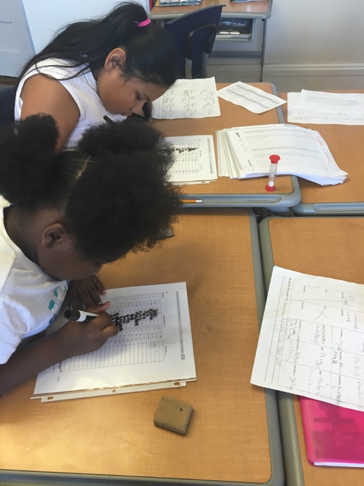 Classrooms across grade levels at CICS West Belden in Chicago used menus to allow students options when choosing their classwork. 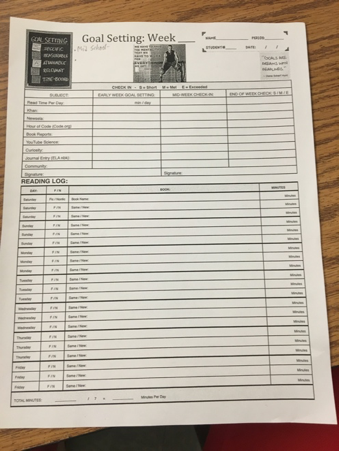 On the left above, an early childhood teacher presented students a menu of options they can choose from each day. 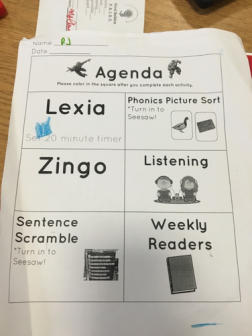 Students must complete all of the activities by the end of the week to earn free time on Fridays (and submit the work using an app called Seesaw, but they have control over when they complete the activities in a given week. 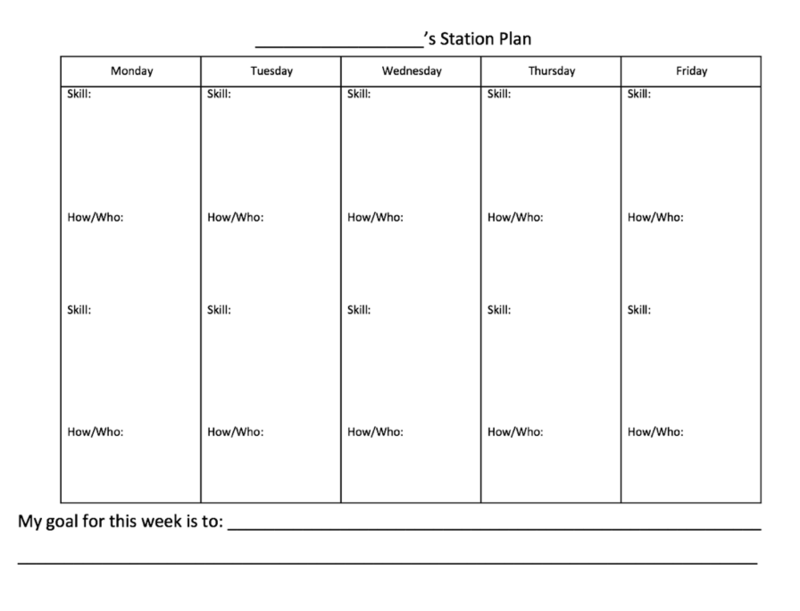 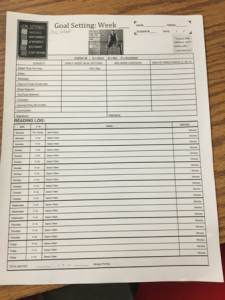 My essential idea after many rounds of brainstorming was that students would self-select their station work after analyzing their individual data and creating their own personalized weekly learning plan. 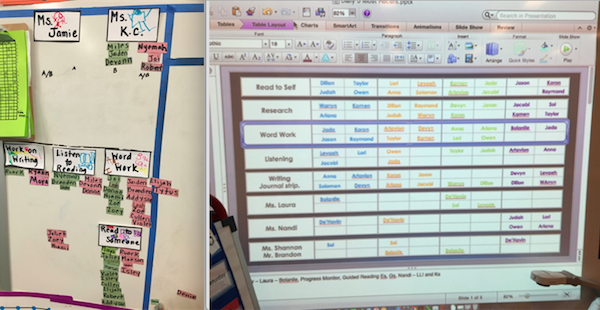 This idea—students making their station plans—was based on classrooms I had seen in California and Chicago, along with what I knew to be happening in early childhood programs across D.C. Tools of the Mind is a curriculum used by many DC Public Schools that helps students learn self-regulation through structured play. The early childhood students make make a plan and then pick a station, e.g., “I am going to learn about splashing at the water station.” A teacher then attaches a clothespin to an activity wheel or some other sort of indicator to place a student at this activity. 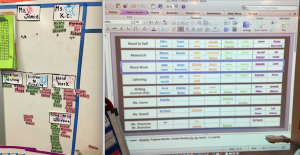 The scheduling wheel balances the size of groups, because if the water station is already full, the student has to pick a different station. 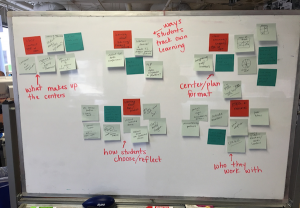 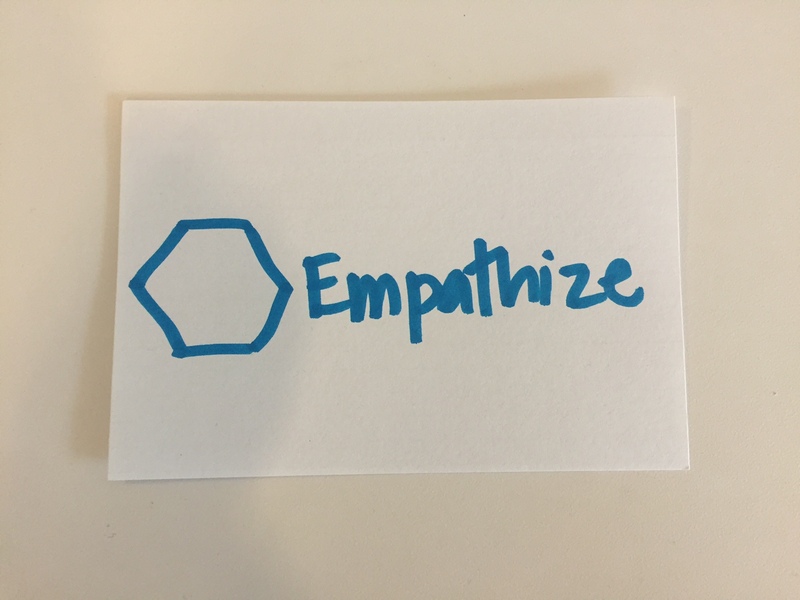 This, in the context of all of the personalized learning I had seen at work, was a light bulb kind of moment for me. 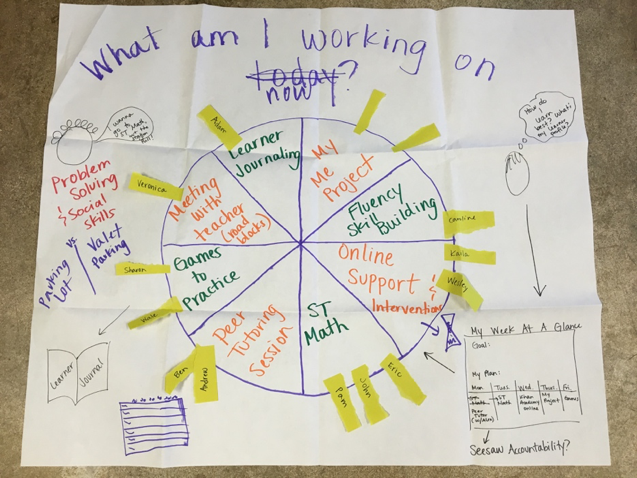 Who do we as teachers allow to have agency? 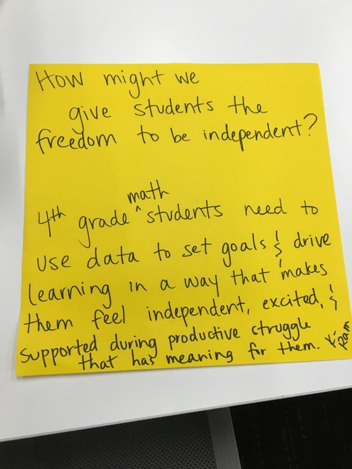 If four year olds can be given the freedom to structure their own learning, why not fourth graders? 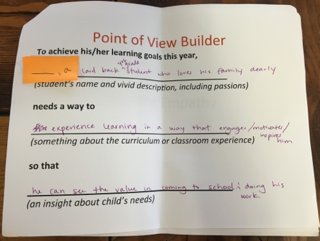 At what point does the urgency to learn critical skills crowd out the agency and autonomy we are willing to give students, and what is the balance? 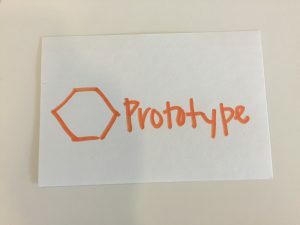 These questions were driving me as I put out my first prototype. 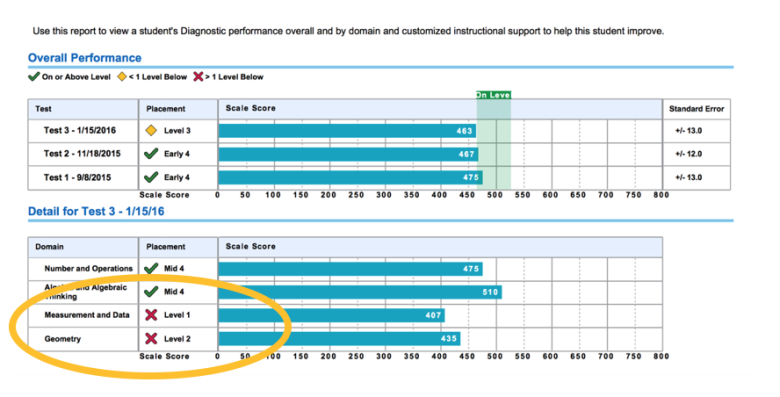 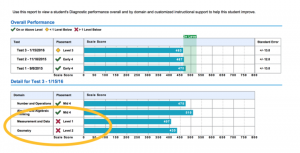 Because we were nearing the end of the school year, I asked students to analyze their most recent i-Ready diagnostic assessments to see the content areas they should focus on. 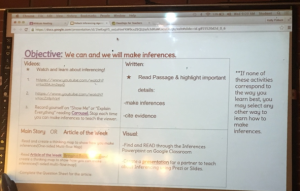 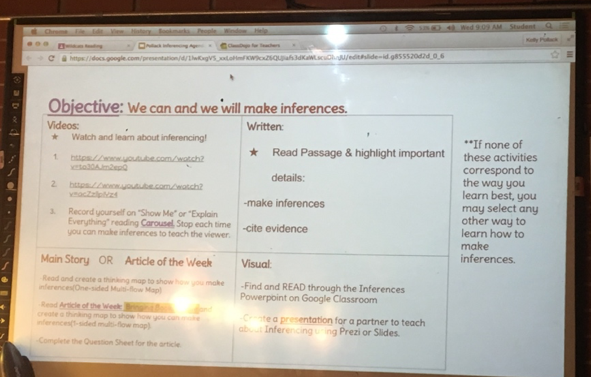 They then underlined the specific skills within that content band (under “Next Steps for Instruction” below) to target for the week. The idea was that they would build these critical skills that the data said they still needed to be ready for the fifth grade. 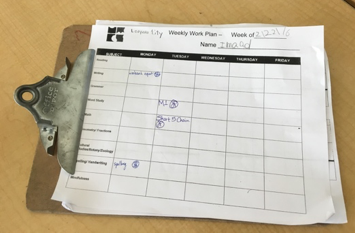 Students placed the skills they targeted into their weekly planner. 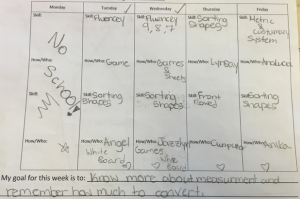 They then reflected on which activities would help them to learn that particular skill. 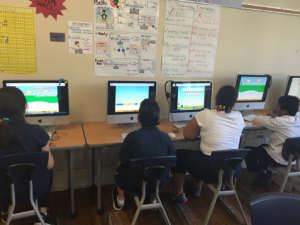 As we rolled out the plans, students were given a choice of activities: ST Math, working with a peer tutor, playing content-based games, practicing their fluency facts, or meeting with me as their teacher. 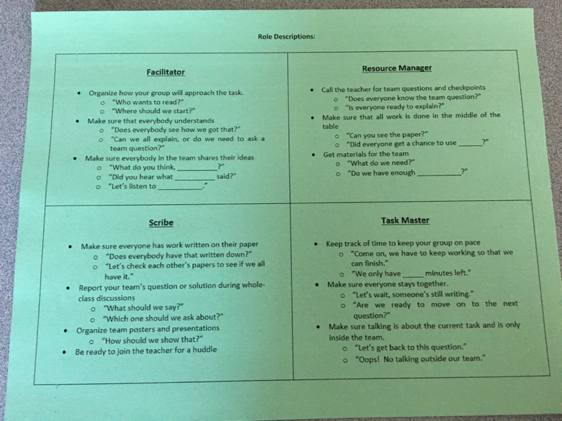 Students had already been participating in these activities throughout the year during station time, so they were familiar with procedures and expectations already.